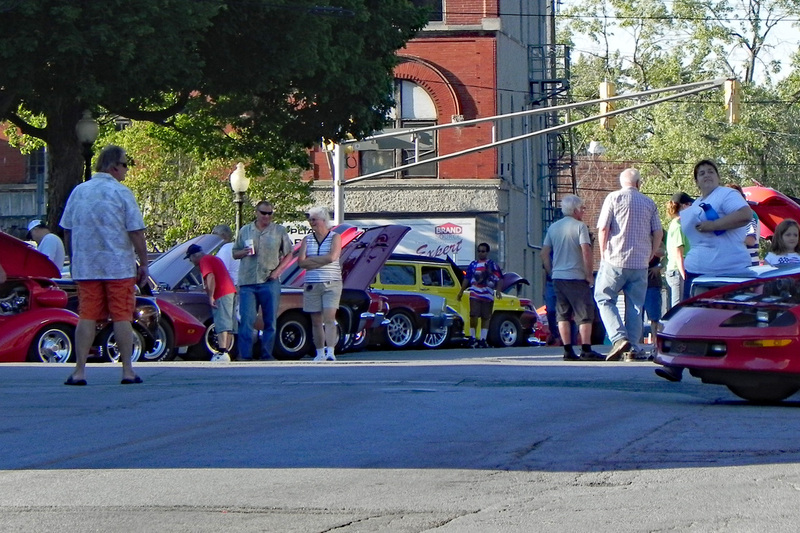 Shout out to all car enthusiasts, muscle cars, classics, custom jobs and hot rod lovers: You won't want to miss the summer Thursday night cruise-ins, held once a month May 17, June 14, July 26, August 16 & September 20; sponsored by the Downtown Auburn Business Association and DeKalb Chamber Partnership. They will be giving away door prizes and a Crew's Choice Award for the most popular car! All show vehicles should arrive no earlier than 5:30 pm. Please enter at the corner of 7th & Cedar in order to check in and receive registration forms.